The human body contains 70% water. Some organs and tissues contain more or less water. It is essential to respect the physiology of the lymphatic circulatory system. Learn the importance of the intra-cellular fluid and the extra-cellular fluid functions and relativity. This gentle method of massage guides the lymphatic fluid to regions of the face and/or body for the purpose of purification through elimination of waste products of cellular metabolism while maintaining tissue nutrition and consequently enhancing the skin's appearance. 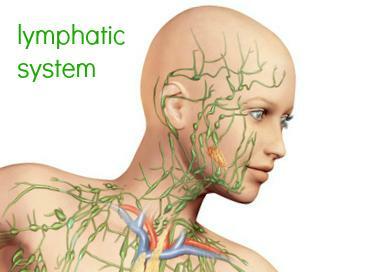 Well established in Europe, Lymphatic Drainage plays an important role in Health and Wellness fields and has found its place in the Esthetic field, that is for enhancing the healing of post-surgical procedures to simple edema reducer.